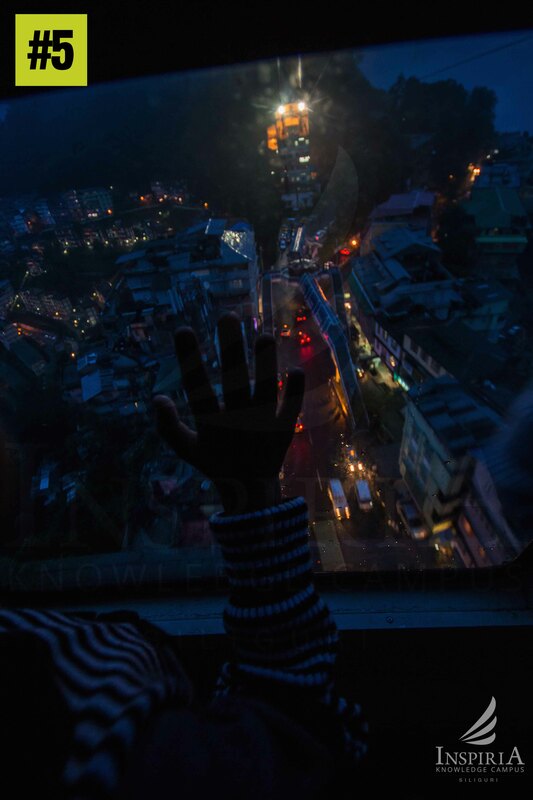 Gangtok a hill station in Sikkim, the Himalayan Region of North Bengal is famous for its natural beauty and culture. 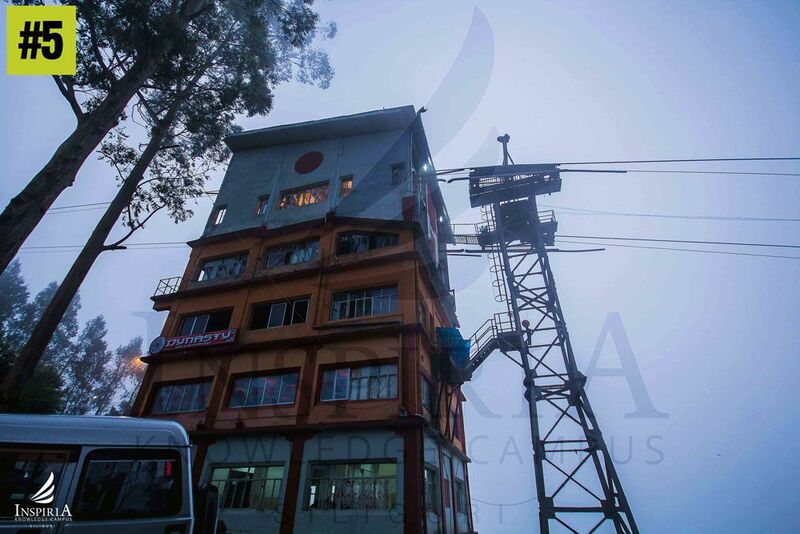 The ropeway at Gangtok is a major tourist attraction of the town. The ride has three terminal stations and the passengers can choose to start from any of the points. 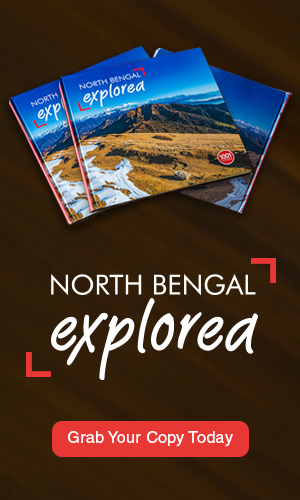 The people get a bird’s eye view of the scenic landscape, gurgling Teesta River and snow-capped mountains. 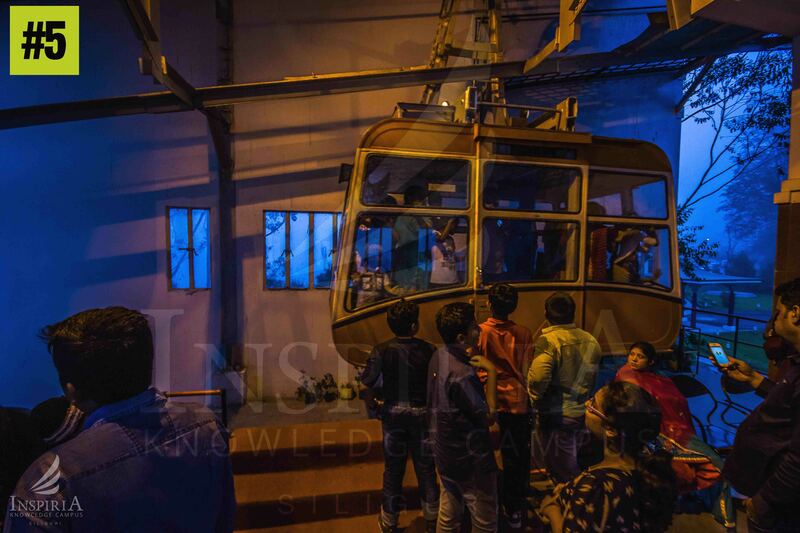 The cable car shuttles from just below the Namgyal Institute of Tibetology to the Secretariat. 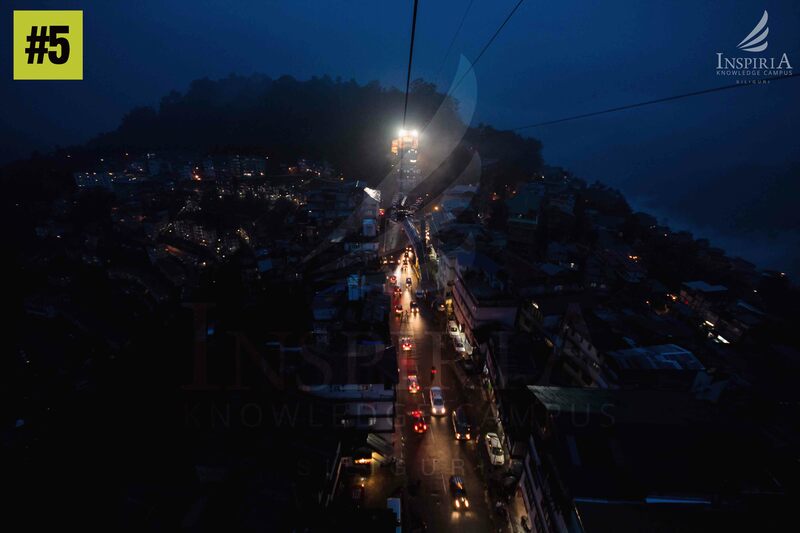 To enjoy the beauty of Gangtok town illuminated by artificial lights take the last ropeway ride of the day.